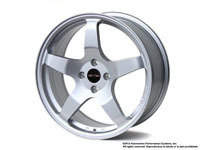 Wheels for your MINI or BMW made by manufactures such as NM engineering, BBS, SSR, and Rota. 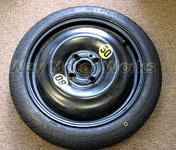 Sizes range from 15 inch, 16 inch, 17 inch, 18 inch, and even 19 inch. 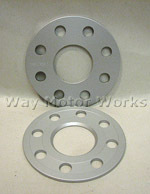 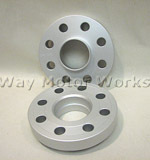 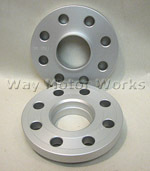 Also wheel accessories including lug bolts, wheel stud kits, stud conversion kits 14mm-12mm.